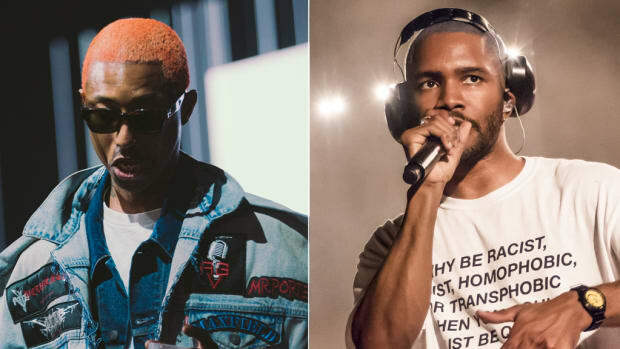 Frank Ocean released Blonde on August 20, 2016, but less than a month later, during what I presumed to be the happiest time of my life, the album was dead to me. Mid-September of that year, I was spending the majority of my time in Bushwick with my then-girlfriend, her two roommates, and a kitten. It was my American Dream. The night Blonde arrived, we piled onto my girlfriend’s bed while she rushed to make an Apple Music account so we could hear the record. In the days that followed, Blonde was the soundtrack to our young lives. The album was our universal alarm clock, wafted through the kitchen as we cooked, echoed in the bathroom during a shower. Over take-out dinner and beer from the gas station, “Nikes” and “Self Control” made us cry. “Nights” got everyone dancing—myself included. We took turns doing our best Frank Ocean impressions while seated on a bare mattress with no bed frame. The living room was also desperately lacking in furniture, but with Blonde, our lives felt so full. Then the fighting began. A series of misunderstandings turned into screaming, storming out of the apartment, a flurry of missed calls, lying and cheating. The energy in the apartment shifted from youthful and bright to tense and ominous. We drank more and talked less. 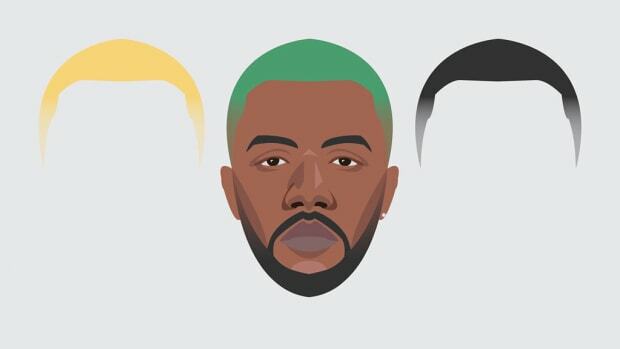 Eventually, we stopped playing Blonde. Soon after, I stopped taking the train to Bushwick. 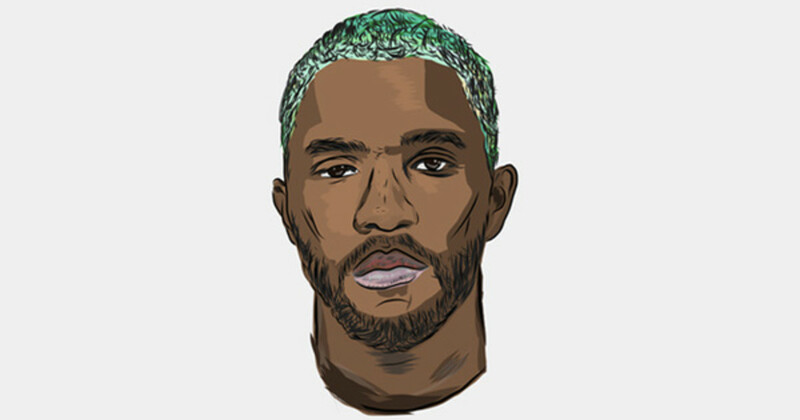 Before Blonde, I had never lost an album. That is, I had never struggled to separate my own memories from the artwork. While my worst moments are marked by an array of records, I can still revisit each of them without losing myself in the past. But up until January 1, 2018, listening to the entirety of Blonde felt insurmountable. 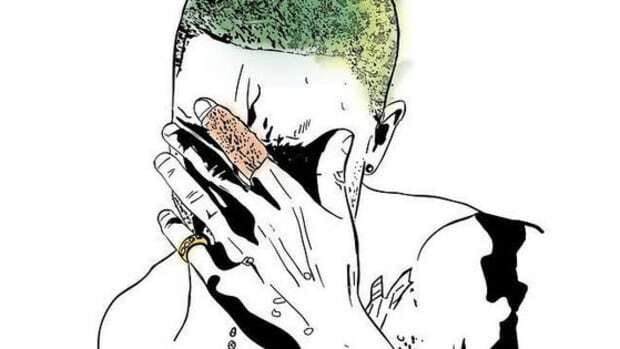 December 2016 was the only other time I attempted a re-listen of Blonde. I couldn’t make it past “Solo.” The first organ chord took me back to the brisk summer nights of 2016, passing a bottle of liquor between three other people in a cramped Bushwick three-bedroom. Every night I spent in that apartment—I was certain—was the best night of my life. We laughed and loved like joy could cover rent. Hearing “Solo,” and seeing the apartment clear as day, I was overcome with the fear that my brightest moments were forever behind me. Living with depression, tuning into past happiness can be insidious. Nostalgia triggers the anxiety that I will never be as happy as I once was, that I will never realize I’m happy until it’s too late, and worst of all, that I’ll never be happy again. Avoiding Blonde was my attempt at mitigating risk, but now I recognize avoiding the highs is a dangerous and fruitless attempt to avoid inescapable lows. I don’t believe in New Year’s resolutions, but I do believe in putting my best foot forward, which is what I told myself as I stepped out onto the snow-dusted deck of my Airbnb in the early hours of 2018. The Times Square Ball had dropped three hours prior, the champagne bottle sat empty on the table next to a half-finished game of Scrabble, and everyone in the house was asleep and at ease, save for me. Easing myself into a semi-frozen plastic chair, I noticed that even while encumbered by huge sheets of ice, the flow of the Delaware River persisted. With my iPod in hand, I trained my eyes on the water, huddled into my jacket, and played Blonde for the first time in over a year. It was time to grow, to be like the river. Transitioning from “Nikes” to “Ivy,” I realized my rip of the record had a pop of dead air between songs, which was immediately filled by the steely flutter of a wind chime. A few hours earlier, my now-girlfriend called to tell me she heard two wind chimes—two angels getting their wings. 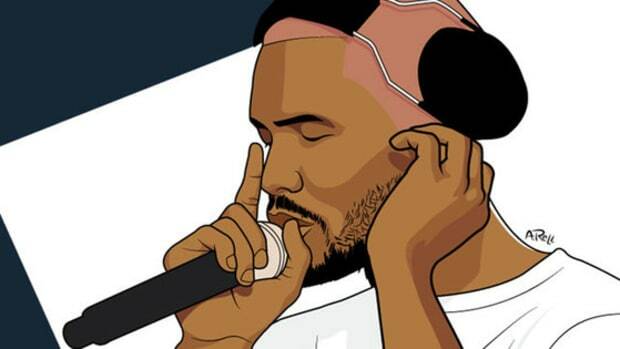 My breath clouded as I let out a sigh of relief after making it through “Solo.” Frank Ocean was becoming beautiful again, at least partly because falsetto and vocal pitching sound better when you’re freezing. I could not feel my toes, but I could feel Frank Ocean’s heart cut through the dead of winter, right into mine. 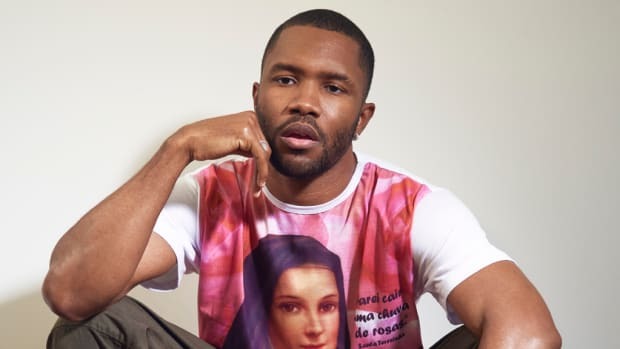 The irony of “Skyline To,” when Frank sings “This is joy, this is summer” while I reclaimed this album for myself in seven-degree weather, is one of those quiet thrills that keeps life worth living. As I shivered, questions from my first listen of the record were being answered. 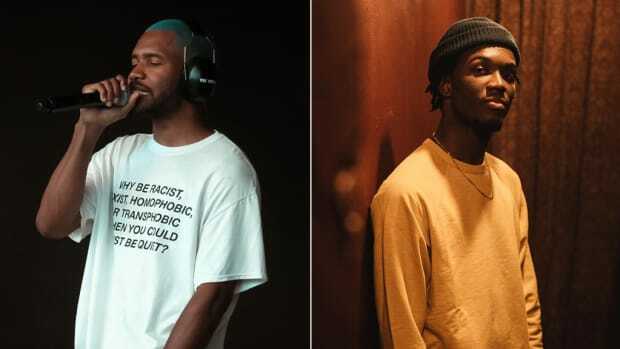 I could finally reason the inclusion of the “Be Yourself” skit and its relationship to “Facebook Story.” The album’s closing track, “Futura Free,” had to be 564 seconds, so that the pause between sections could be outfitted by the wind chimes. 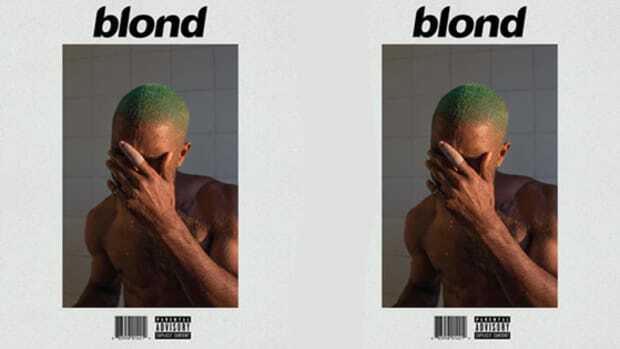 Finally, I was hearing Blonde as an inadvertent ode to presentness. When the biting wind became unbearable, I went back inside and finished my first full listen of Blonde, fifteen months later, while brewing apple-cinnamon tea. Something about the lucidity of bitter cold, the festering of silence, and the intersection of isolation and communion that took place on that deck allowed me to once again experience the album as a work of art. As my drink warmed my hands, my anxiety melted away. For the moment, happiness felt less ephemeral and the future seemed less daunting. The tea was delicious. I saved the wrapper. Recovering Blonde was a success because I forced myself into the same setting as the album: a desolate and minimalist plane. The production on the record is impressive in how it communicates so much emotion with as few flourishes as possible. But Blonde is not bare; it is built with only the essentials and is one of the most enduring albums I’ve ever heard. In that way, Blonde was always meant to transcend the trappings of nostalgia. It was just a matter of time and place and wind chill. 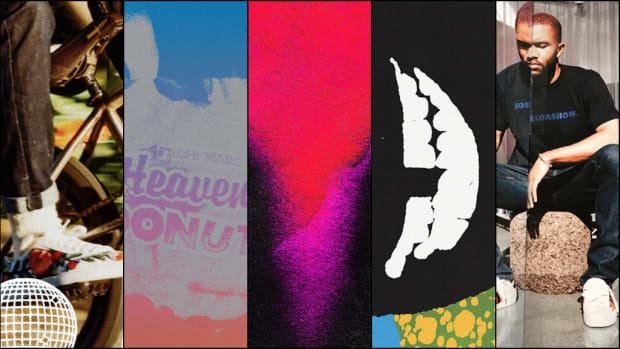 Fifteen months later, thankfully, Blonde has finally earned its wings.